OOH YESS A FLOOR DAMAGER 4 SURE !! This rocks and has a timeless quality to it that has served up a storm on dancefloors for me for over 20 years!! CHOON!!! This tune grows on me. Only reason I gave it 4 stars is because all the mixes sound too similar. 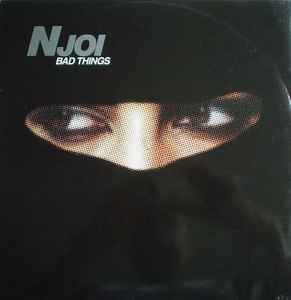 N-Joi - Bad Things (Wink's Stabbed Filled Acid Dub) is an amazing track the just keeps building. This track can destroy the floor.